The right blushes will make you more fashionable and adorable, while the wrong ones may make you look like an idiot. Besides, the blushes can make frame your face and you can look amazing after applying the blush appropriately. In this post, we would like to recomment you 10 best blushes. They are all very hot and popular and I’m sure you won’t miss them. Just scroll down and check them out. E.l.f. 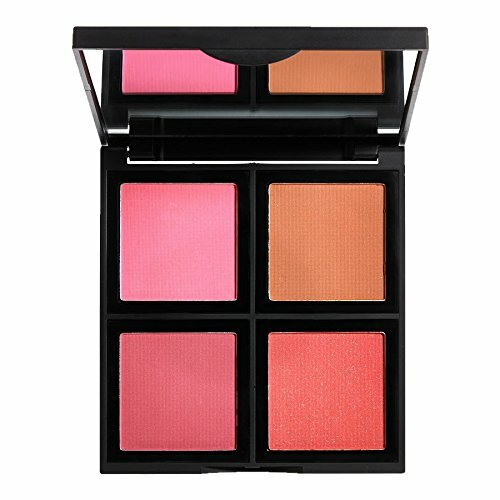 Blush Palette is composed of 4 fabulous shades. You can use these four shades apart or blend them as you like. These four shades can be mixed into many beautiful shades, so this palette is great for every season in a year. E.l.f. Blush Palette is wonderful for contouring, shading, sculpting and highlighting. The blush is made with a mixture of matte and shimmer finish, which is great for customers to achieve a more professional look each time. Packed with beneficial ingredients like jojoba, rose, sunflower, apricot and grape, e.l.f baked blush works well to nourish and moisturize your skin. It is a wet and dry dual-use blush. When you use it dry, you can get the sheer color. When you use it wet, you will get a more lively effect. Because it’s baked in an oven, the pigment of this blush is quite rich and will bring you a gorgeous effect. It has a long-lasting formula, which will make your application even and smooth. 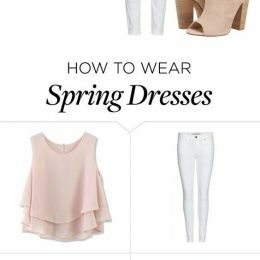 The soft and shimmering color is great for most everyday occasions. 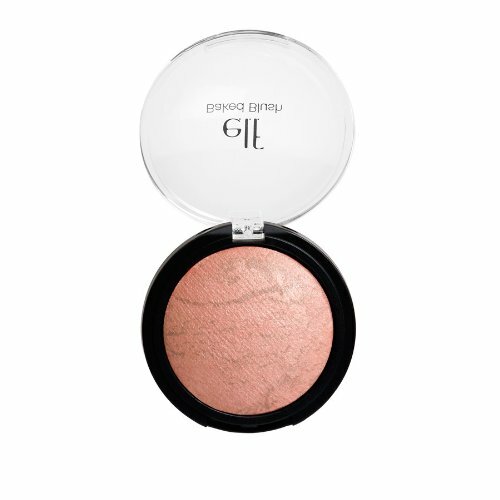 E.l.f baked blush will offer you a natural and healthy glow. 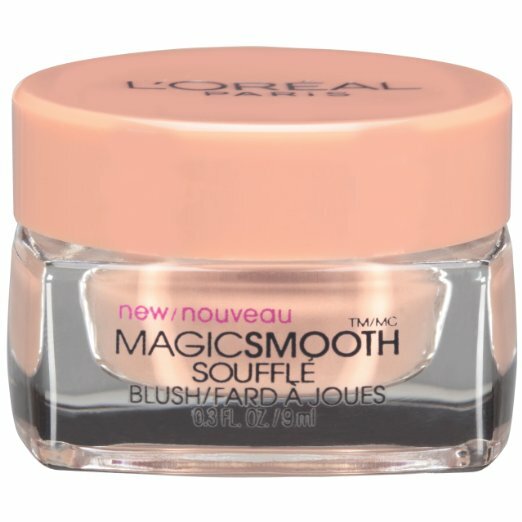 L’Oreal Paris Magic Smooth Souffle Blush is the first souffle blush on the market. The soft and luxurious soffle texture will melt onto your skin and bring you a seamless color to your face. It is made with the Mati-Crystal technology which can create a nautral and luminous flush on your cheeks. The beautiful flush is stretchable and it will last the whole day. If you want a natural and fresh blush, L’Oreal Paris Magic Smooth Souffle Blush will be the best choice for you. Physicians Formula Happy Booster Glow & Mood Boosting Blush is made with natural plant extract which can promote a happy feeling by similating the effect of Endorphins. This blush can not only make your face flush but can protect your skin from the all the environmental stress. 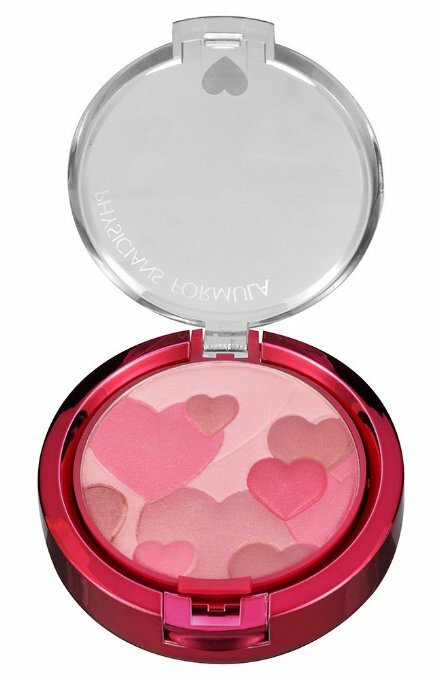 It has a lovely violet scent that can make you happy every time you open this blush. Physicians blush is hypoallergenic and paraben free. It’s suitable for all skin types. The soft blush powder can offer your face a pop of healthy glow. It can also be used to contour your face. There are 12 colors in this blush palette in total. The good-quality blush will offer you all the colors you would like to try on your cheeks. These 12 original colors are fabulous for everyday use. You can use each of them to complete your delicate makeup look or to match your overall outfit look. The blush is of a good quality and the packing box is also very stylish. This is an ideal blush palette every woman should own on her dressing table. 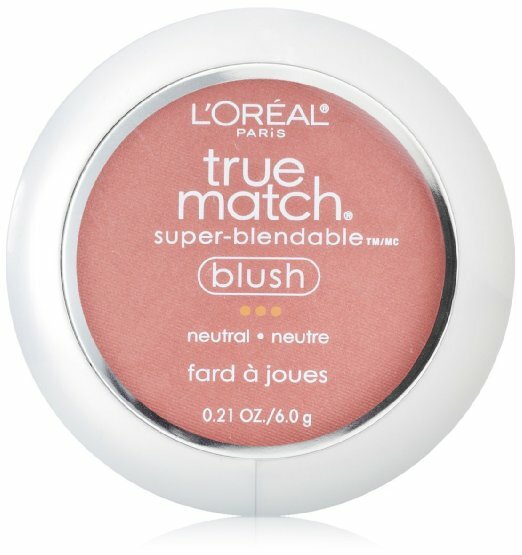 L’Oreal Paris True Match Blush can improve your skin tone and bring you a flawless cheek. The true-to-life shade can bring you the most natural and beautiful flush, because it can match your skin tone and undertone precisely. You can use the True Match Blush with other True Match makeup products, such as Foundation, Powder, and Concealer. 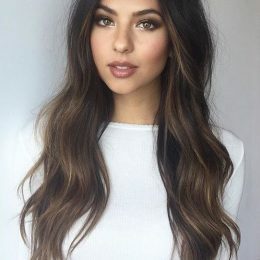 This will help to create a perfect makeup look for you. Maybelline New York Fit Me Blush is made with lightweight pigments. They allow you to apply your blush evenly and blend it easily. 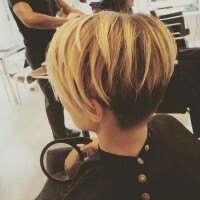 The beautiful shade will offer you a natural and fade free color. 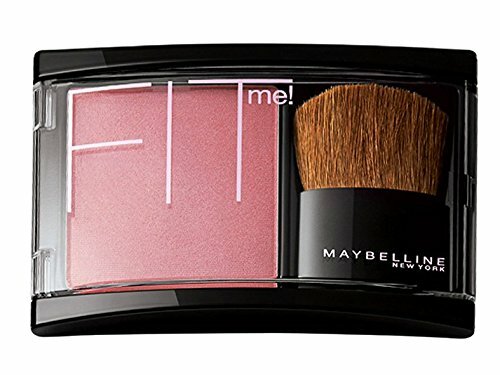 Because of its light weight, Maybelline New York Fit Me Blush will leave your skin breathing and fresh. It is great for every occasion and will make you look healthy and pretty with a natural blush. 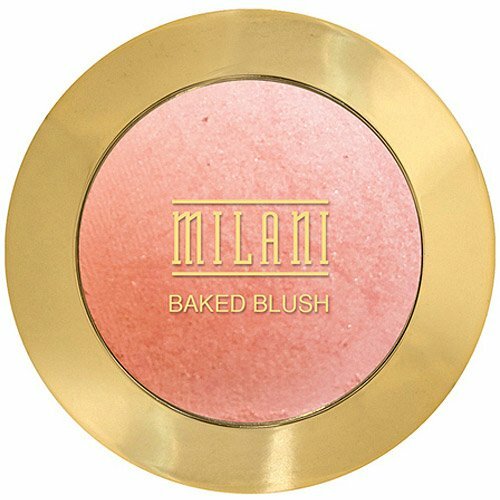 Milani Baked Blush is cruelty free and it has been certified by PETA and Leaping Bunny. The blush is very light and can be blended easily. 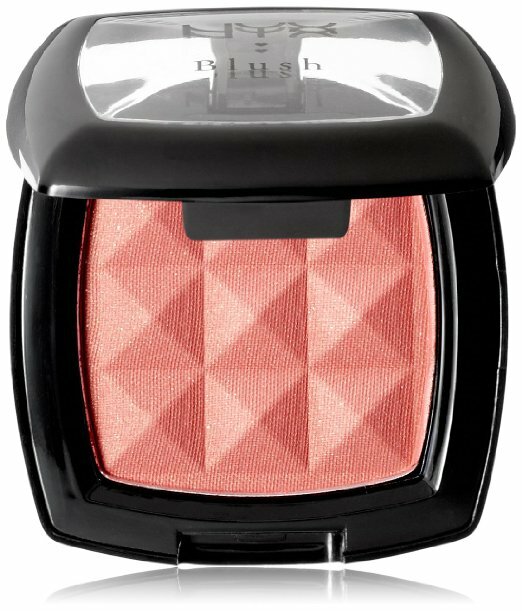 The baked blush has rich pigmentation and it will provide you an pretty flush. It looks quite shimmering yet it will go on matte once applied onto your cheeks. 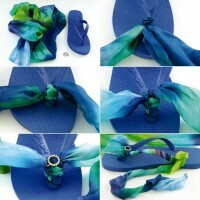 It looks great on all skin tones and it is suitable for all you to wear throughout the year. NARS Blushes provide you a wide selection of shades and each shade will offer you a natural and sheer color. This peachy blush looks so beautiful with shimmer. 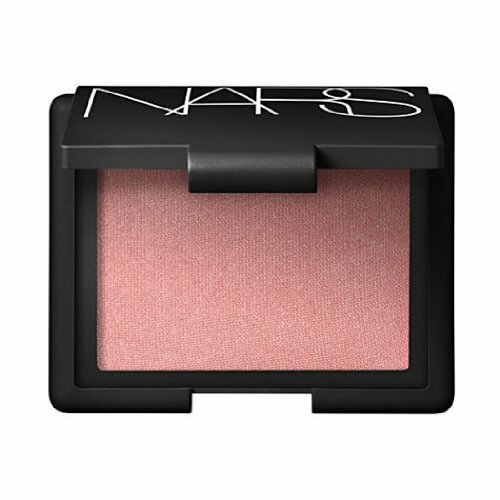 Since it is made with lightweight and transparent pigments, NARS blush will allow your skin to breath and won’t clog your pores. You can use it to shape your face. Apply the blush on the center of your cheek and then blend it along the bone. You’d better start with a light application and then then apply more to create the depth if necessary. 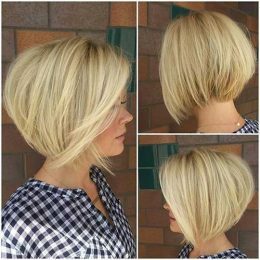 Thus, you will look more sophisticated and healthier. NYX Cosmetics Powder Blush is made in an unique quilted compact. The silky blush is infused with loads of pigmentation, which allow the blush to have a long-lasting wear. The beautiful shade offers you a radiant and natural glow. Whether you’ve got a light or a darker skin tone, this NYX Cosmetics Powder Blush can complement your skin tone and add a healthy flush onto your cheeks. No matter how old you are, the nice shade will be great for you to wear on every occasion. Women need blushes to frame their face and to add a natural flush to their pretty cheecks. They can make women look much healthier as well as full of life. What are you waiting for? Just go to get a great blush for yourself. 7 Super Sassy Summer Outfit Ideas You May Want to Try!